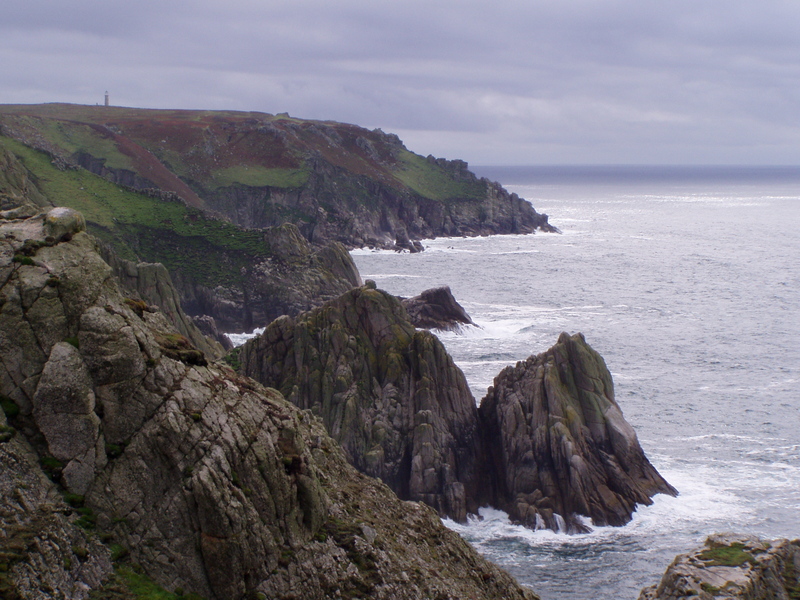 Just wrote a 600-word homework assignment about one of my passions – Lundy. And it made me cry. I haven’t been there since 2008, which is far too long ago. 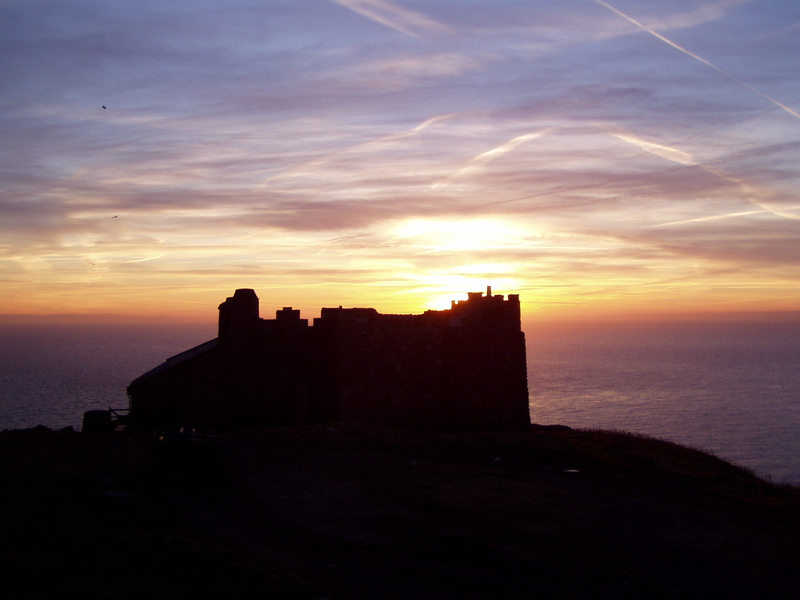 Still and all, I thought I might share the assignment with you, along with some of my lovely Lundy photos. On the edge of the ocean, where the Atlantic meets the Bristol Channel, sits a 400ft high peat-topped lump of granite. 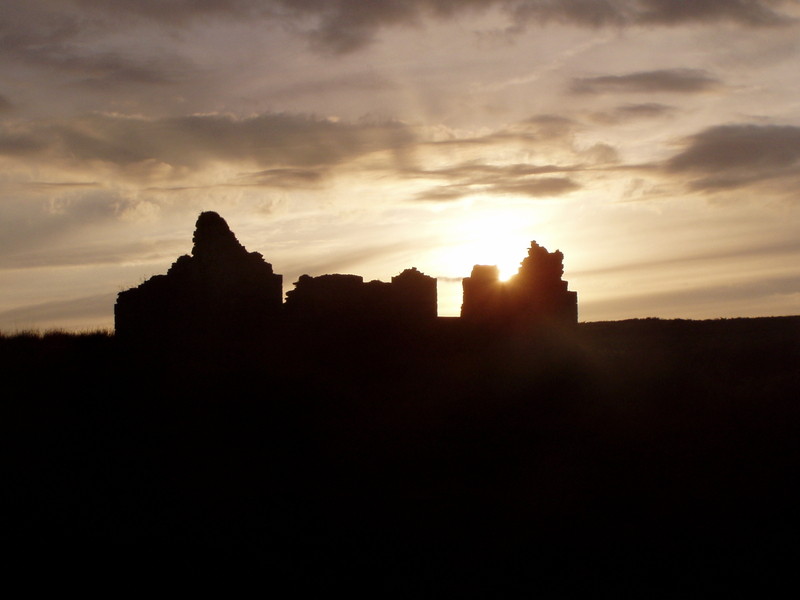 Just three miles long and half a mile wide, it was known to the Viking raiders as ‘Isle of Puffins’. Michael Drayton called it ‘A lustie black-brow’d Girle’ in his Poly-Olbion of 1612, and described how England and Wales argued over who owned this desirable nymph. 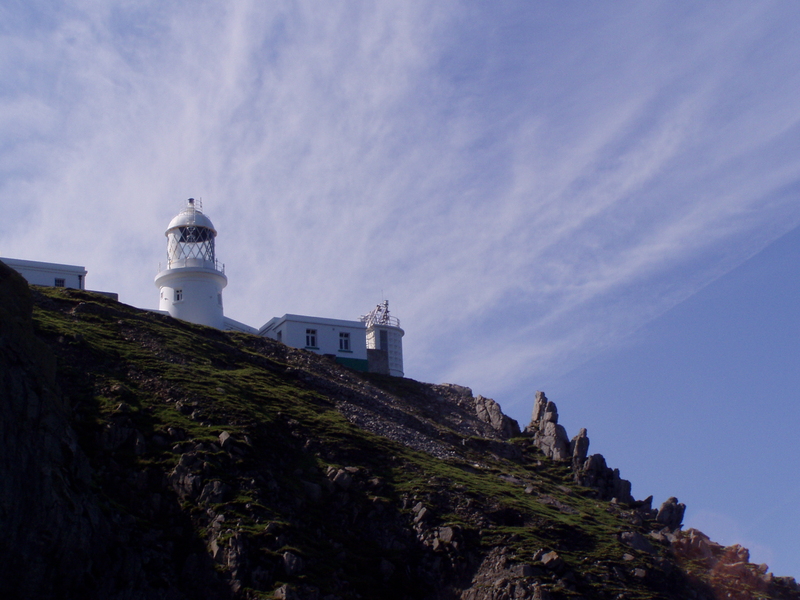 Even today, Lundy has a wild charm that enchants everyone who visits. The west coast is constantly battered by the wind and the waves. Its outcrops of exposed granite are home to countless birds, and the precariously clinging turf is riddled with rabbit warrens. The east coast is more sheltered. There are ponds where ducks and giant carp live. Sika deer live here, hiding in the shoulder-high bracken during the day and roaming the plateau at night. On my first morning there, in a blustery October at the end of the last century, I woke as the sun was rising, left my warm bed and ran the two-and-a-half miles to North End. I didn’t yet know the names of the landmarks I passed – the Battery, Dead Cow Point, Pondsbury, the Pyramid, Devil’s Slide, the Widow’s Tenement, John O’Groat’s House, the Constables – but I knew I was home. Even the black-backed gulls screeching overhead and the shaggy white billy-goat with his huge twisted horns seemed to be welcoming me. I’ve been back many times since then, with friends, with my sons, and alone. I love my solitary times there, staying in the one-room cottage that was the lighthouse-keeper’s pigsty. It’s possible to speak to no-one for days at a time, apart from the oystercatchers, the rabbits, the Soay sheep, the grey seals, the Sika deer, the peregrines and kestrels, the Lundy ponies… and if you’re very lucky, they talk back. 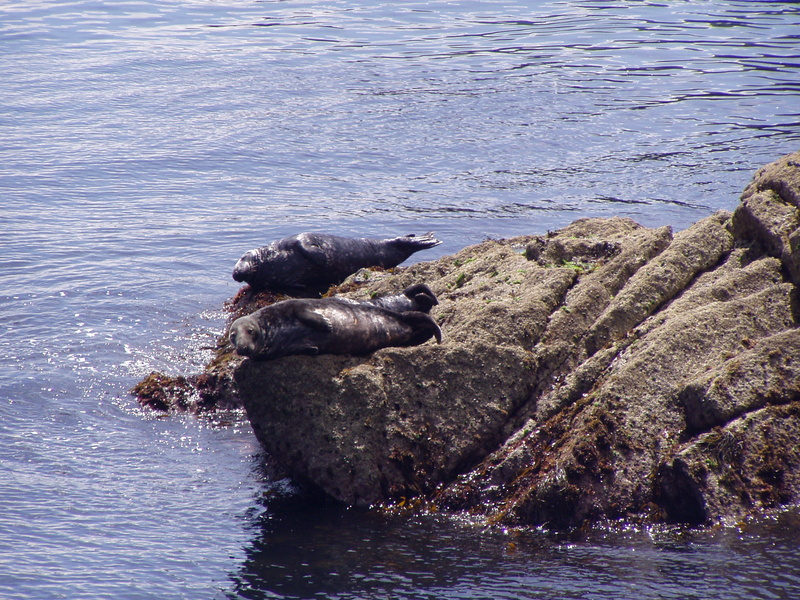 One summer I scrambled down through the bracken to the edge of Gannet’s Combe and was serenaded by over fifty seals, basking in the sun and singing to their mates. In April the seabirds come in to land from the middle of the Atlantic to mate and raise their families. 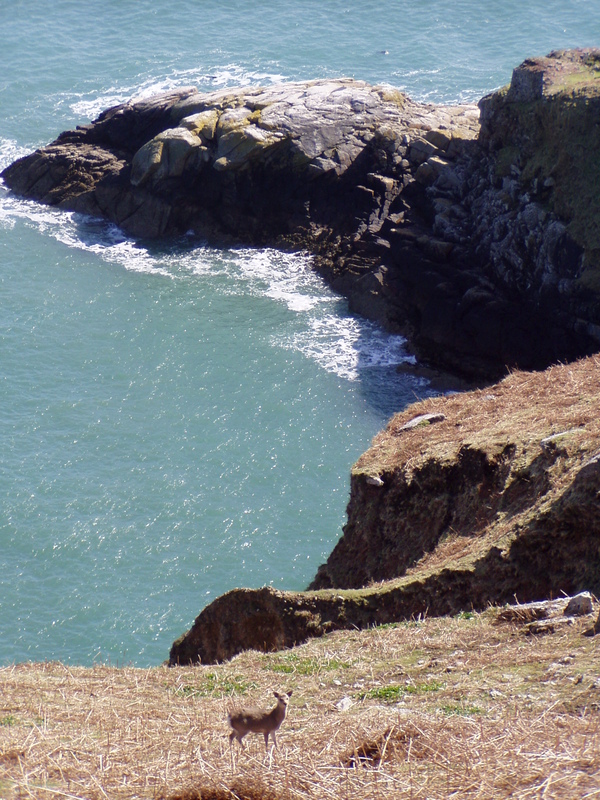 Jenny’s Cove, Long Roost, and Kittiwake Gully become home to thousands of razorbills, guillemots and puffins. Sitting at the base of the Pyramid in Jenny’s Cove on a sunny day, you can close your eyes and imagine you’re wheeling and circling with the auks and gulls all around you. And if you listen long enough, you start to understand what they’re calling to each other. Lundy has a gripping history. It was a Royal Warren, supplying William the Conqueror with rabbits for his dinner table. A later owner, William de Marisco, attempted to assassinate Henry III, who laid seige to the island and invented the punishment of hanging, drawing and quartering for the traitor. 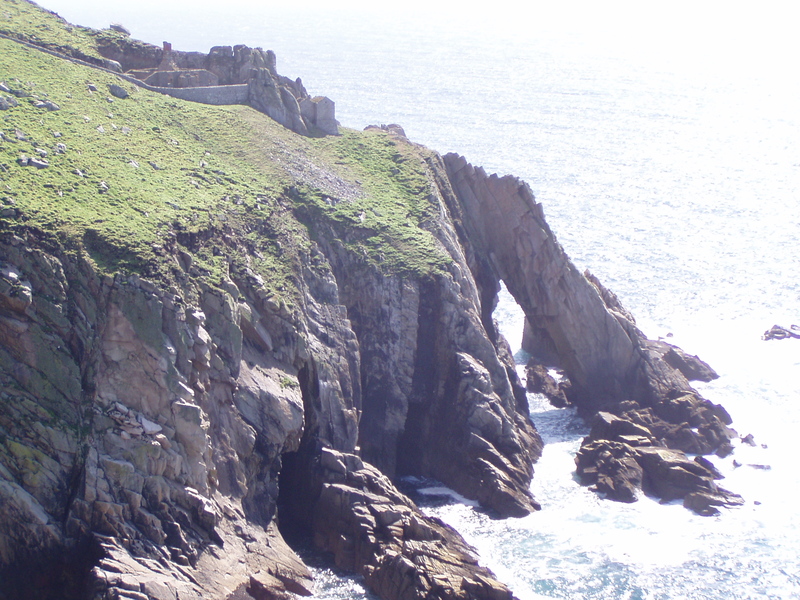 In the 1700s, Sir Thomas Benson was contracted to transport convicts to Virginia, but instead he imprisoned them in a cave on Lundy and forced them to work on the land. In the nineteenth century a quarry company ran for seven years, producing granite blocks used to build the Thames Embankment. There are signs of all these and more still visible on the island. When the nights are clear, the Milky Way lights you home from the tavern. There are no streetlights – there are no streets, no cars. The single shop sells only basic supplies, TVs and video games are nowhere to be seen, and the electricity is switched off overnight. The facilities are sturdy and sufficient, but certainly not luxurious. Despite all that, Lundy has everything you need. 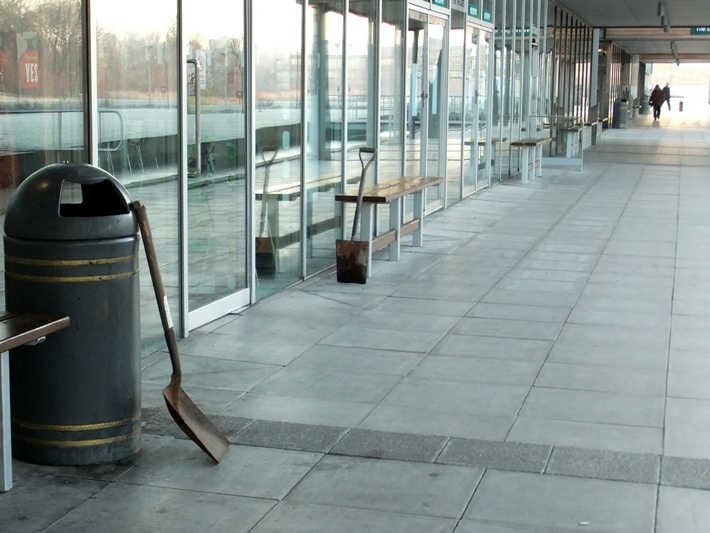 So, today I thought I’d tell you about some oddities I’ve come across lately. There are two ducks at Jubilee who think they’re mallards. 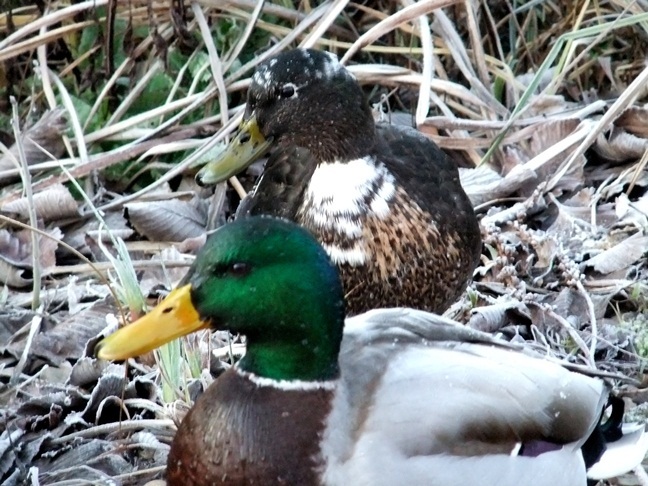 One of them has most features of a mallard drake, but his neck and chest are brown mottled with white. The other is a female, shaped like a mallard, but her feathers are completely brown and white. She’s still managed to find herself a boyfriend though, so there’s obviously no racism among ducks. 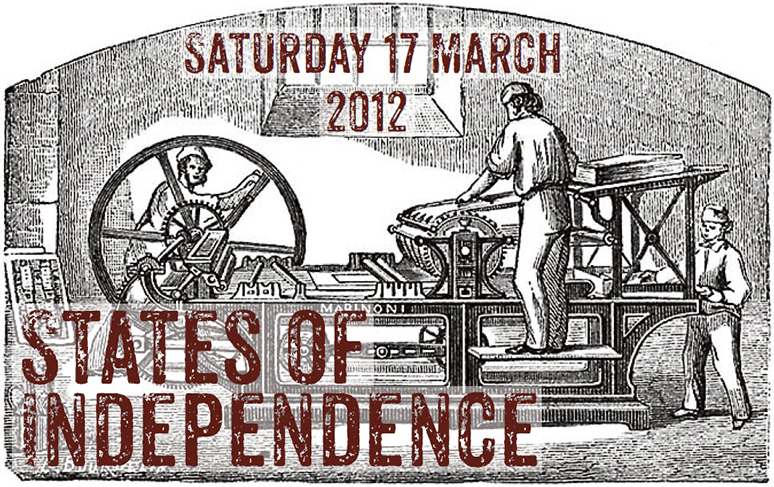 “So, Pippa, what’s States of Independence all about?” I hear you cry… SoI is a mini-book-festival – a packed day of events celebrating all aspects of independent publishing in the East Midlands and beyond. It’s held in Leicester at the De Montfort University (Clephan Building), and runs from 10.30 till 4.30. There will be talks and panels and book launches and, for the first time this year, a performance of a play. And everyone who’s anyone in the independent publishing world will be showing off their wares – we have 23 stalls booked already, so bring plenty of money. One thing you won’t have to pay for is entry to the event – it’s all free! I’ll finish with this little gem. 50p from Oxfam, and packed with entertainment value. 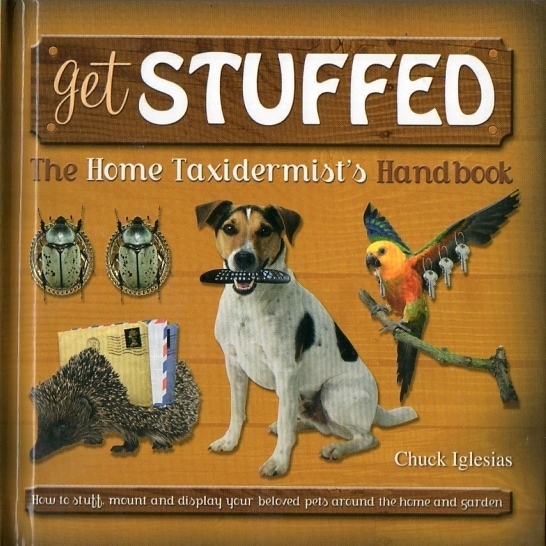 It contains instructions for many projects that ensure your furry/scaly/feathery friends can live in your home even after they’re dead. It includes such things as ‘Gerbil Salt and Pepper Pots’, ‘Koi Carp Tie Rack’, and my personal favourite, the ‘Dachshund Baby Cushion’. Yes, indeed.